Preventive care is the foundation of your dental health. Proper oral hygiene is important not only for maintaining good dental health, but also overall well-being. The dental services we provide help safeguard you against serious tooth- and gum-related issues. During your dental visit, we may find signs of decay, cracked fillings, or damaged or chipped teeth that require additional care. 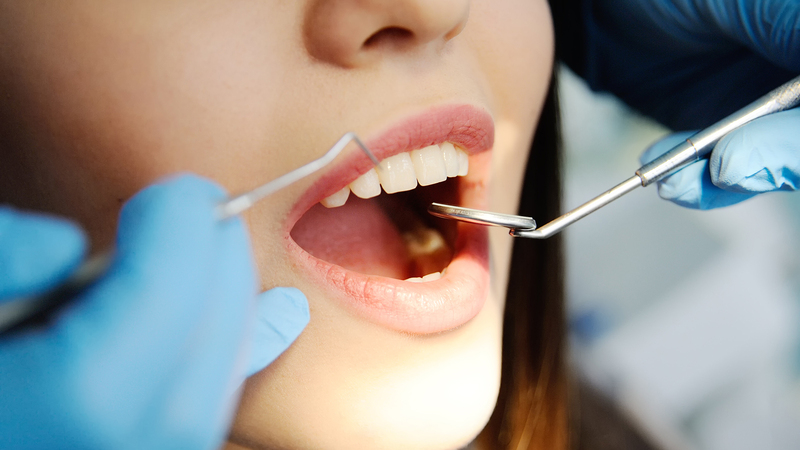 Through restorative dentistry, our dentists can repair and restore the function and aesthetics of your teeth and their supporting structures. Repair and restoration can be achieved through the use of crowns, bridges, dental implants, full/partial dentures, extractions, root canals, and/or fillings. Your teeth are important for chewing, speaking, and for maintaining bone density in your jaw. When one or more teeth are missing, you may not be able to effectively chew certain foods in order to get the highest nutritional value for your health. 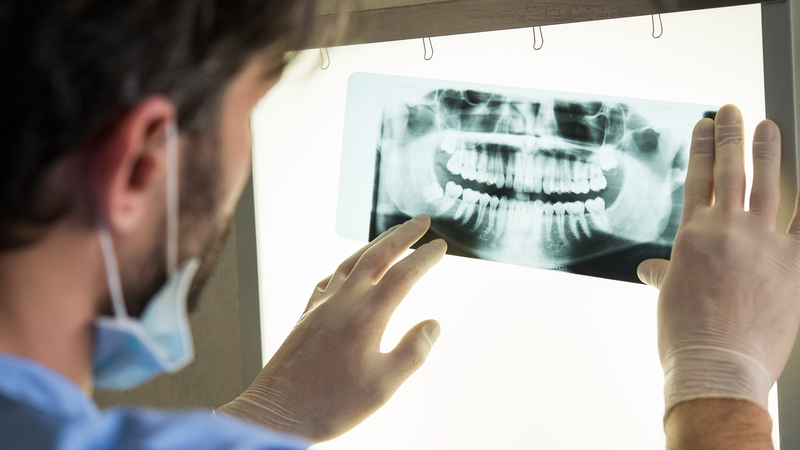 Missing teeth may also cause speech problems or bone loss in your jaw. Once a tooth is missing, the surrounding teeth can begin to shift making it more difficult to maintain good oral health. 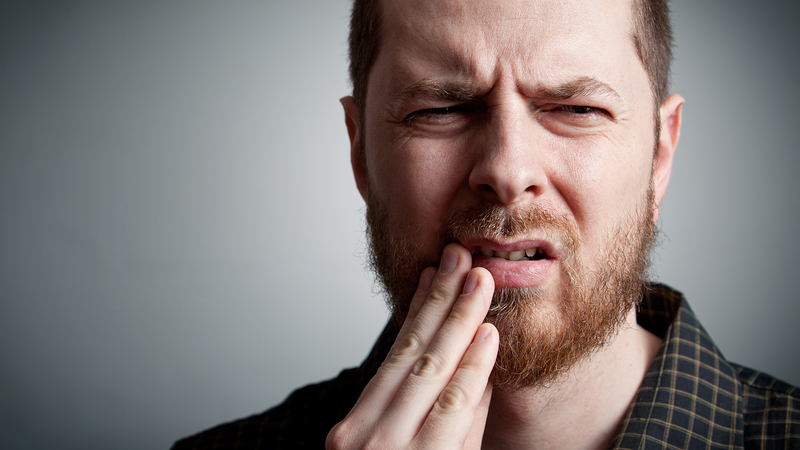 Food and bacteria can hide in crevices created by crooked or shifted teeth, leading to decay and possible gum disease. When you lose teeth, it not only affects the way your smile appears, but can also change your facial appearance. Your teeth and jaw bone provide support for your facial muscles. Once teeth are lost, the facial muscles can sag or appear shrunken making you look older. Dental restorations give your facial muscles the support they need for a more youthful appearance. Your smile is an important part of your appearance and when you lose one or more teeth, you may feel embarrassed to smile or be as social as you once were. While there are many functional and health reasons to replace missing teeth, your self-confidence and quality of life are just as important. Restorative dental care can give you back a complete, confident smile that can have a positive impact on your mental and emotional well-being. Our cosmetic dentistry team uses a wide range of advanced, professional techniques to redesign the functional and aesthetic aspects of your teeth to achieve a uniform, natural look. 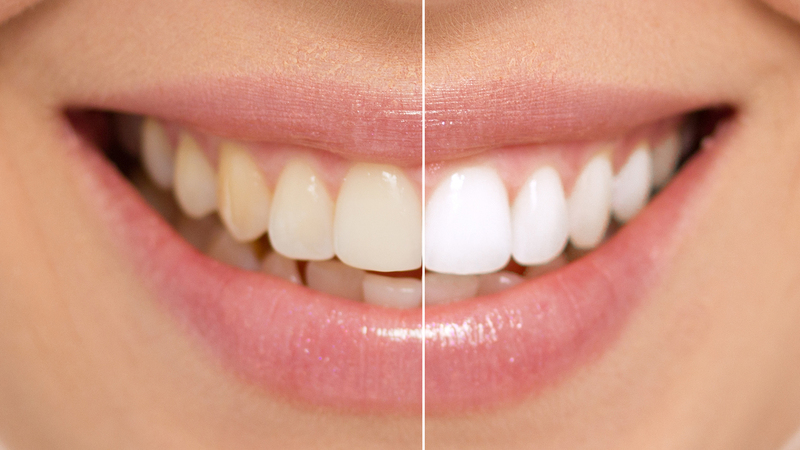 We can straighten, repair, or change the shape of your teeth to eliminate discomfort and improve self-esteem. Our emergency services are available for any urgent dental care needed to relieve pain and prevent the progression of more serious dental problems. Prolonging treatment may result in a more painful, time-consuming, and costly problem. If you are experiencing any of the dental emergency symptoms listed below, please contact us as soon as possible. Call 911 or go to your nearest hospital emergency department for assistance if you are experiencing any of these symptoms. If you are experiencing discomfort, in need of a dental cleaning, or would like a consultation for a restorative or cosmetic procedure, please contact our office to schedule an appointment.